A Unified Communications Certificate (UCC) is an advanced level SSL certificate that provides security to multiple domains and sub-domains – an expansive feature that traditional SSL certificates do not offer. A single UCC certificate provides a 128/256 bit encryption and secure upto Secures 3 Fully Qualified Domain Names(FQDNs) & every new domain can be added for a marginal price of ₹ 2,205.00. For e.g., a single UCC can be used to protect autodiscover.yourdomain.com, exchange.yourotherdomain.com and exchange1.yournextdomain.com. Secures 3 Fully Qualified Domain Names(FQDNs) & every new domain can be added for a marginal price of ₹ 2,205.00. 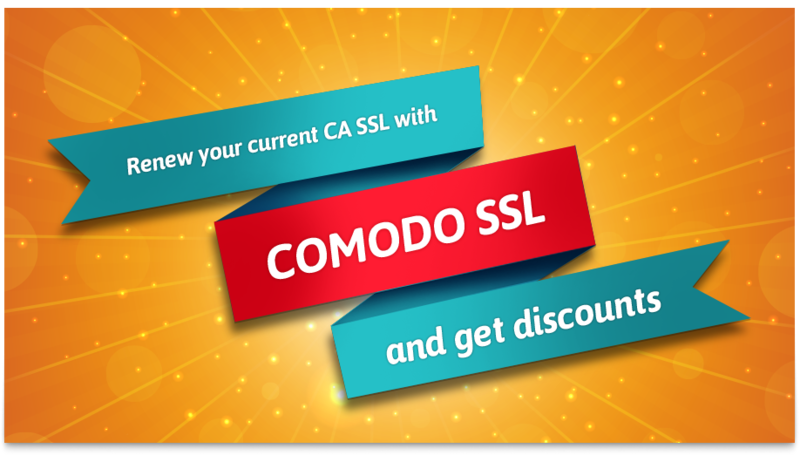 Developed in partnership with the Microsoft Corporation, Comodo's UCC SSL is exclusively designed to work for MS Exchange 2007 and higher Office Communications Server. Comodo is one of the only three Certificate Authorities that offer UCC. A Unified Communications SSL certificate also supports the 'Autodiscover' service in Microsoft Exchange – a powerful new capability that greatly eases client administration. 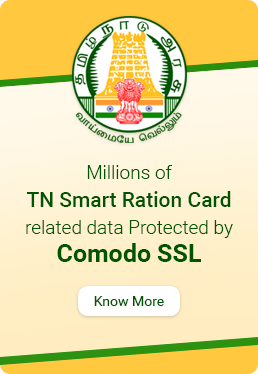 Why Comodo UCC SSL Certificate? Microsoft’s Exchange and Office Communications Server make extensive use of SSL certificates supporting the SAN field, enabling and flexible and secure client-to-server and server-to-server communications. A SAN field is used for securing multiple host names with a single SSL certificate, by allowing you to specify the list of such hosts in the field. If you need assistance in determining which SSL best suits your requirements, get in touch with our expert advisors for a free consultation, who can help you take an informed decision.